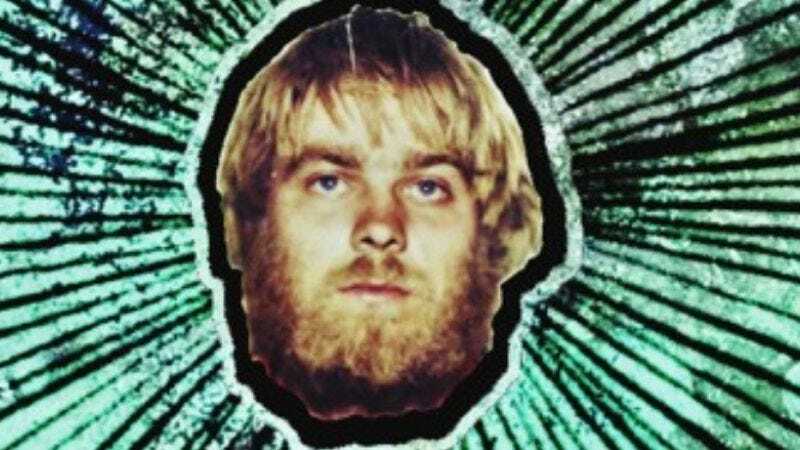 Like much of the country, Black Keys frontman Dan Auerbach and his bandmates in the Arcs were enthralled and horrified by the cases of Steven Avery and Brendan Dassey after watching the Netflix documentary Making A Murderer. But rather than sign one of the many petitions floating around or complaining loudly on social media like the rest of us, they decided to actually do something about it. That something, appropriately enough, was to record a song. Titled “Lake Superior,” the off-the-cuff track details the story of Avery and Dassey and the perceived injustice they received from the powers that be in Manitowoc County over a soundtrack of hazy psychedelic guitars. In a statement on its Soundcloud page, the band wrote, “It’s like Billy Childish says, ‘We live in troubled times.’ Last week, we got a sneak peek at what goes on behind the curtains of our criminal justice system. A few sleepless nights later we gathered in the studio and wrote this song. Written, recorded, mixed and mastered in two days.” All proceeds from the song benefits will be given to the nonprofit group the Innocence Project.